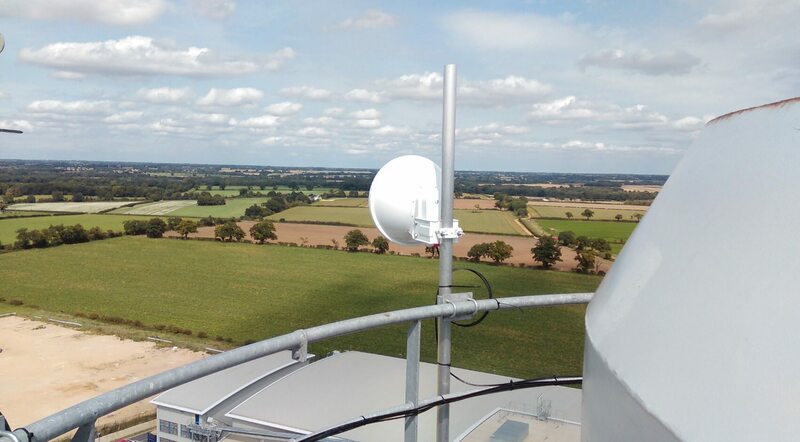 The InTouch Systems and ITSwisp teams are working alongside South Norfolk Council, to improve broadband in South Norfolk. We are proud to announce that we have just been awarded the contract for this exciting new project. 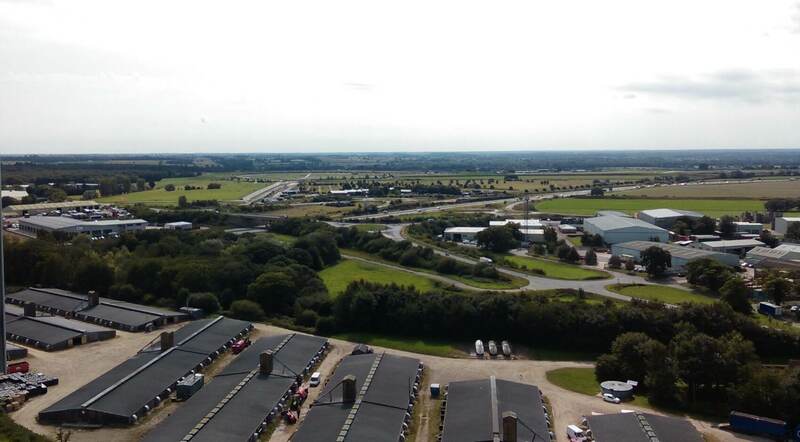 South Norfolk Council has selected Norwich-based In Touch Systems to lead on providing wireless internet to homes and businesses not able to benefit from the work being done by Better Broadband for Norfolk. Here at InTouch Systems we will be using our own innovative ITSwisp broadband service to provide sustainable, reliable, fast broadband via our independent network. For more information on how ITSwisp broadband works and what packages are on offer, call our friendly team on 01603 425209.